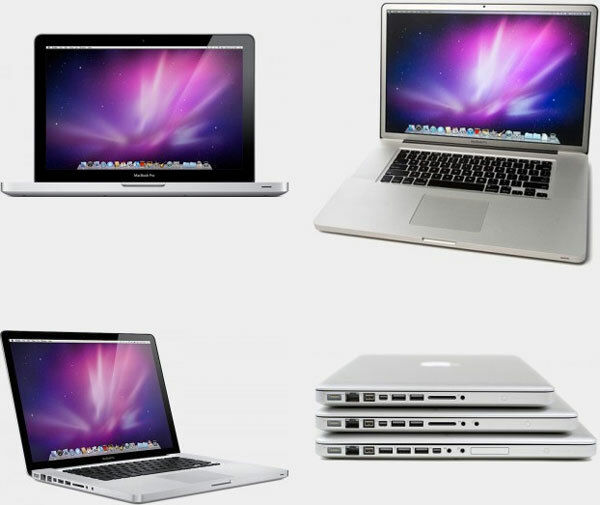 The MacBook Pro unibody non-Retina is a workhorse of the Mac laptop family coming in 13-inch, 15-inch, and 17-inch sizes. Memory and storage can be upgraded, including solid state drive installation to greatly boost performance. Have a broken display or cracked glass, liquid spill, sluggish performance, no power, bad keyboard, bad trackpad, or other issue? We can provide a full evaluation and determine the best options for your system and get it working great again.